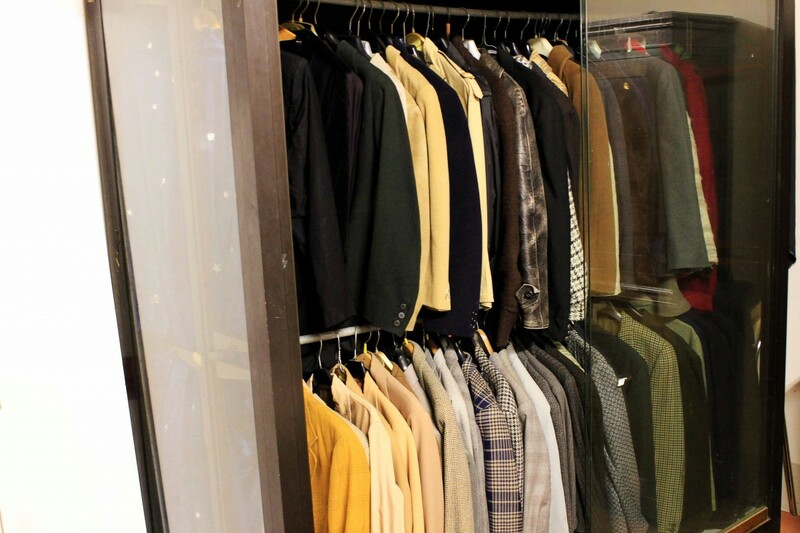 The Teatro Povero wardrobe contains an important selection of our stage costumes. 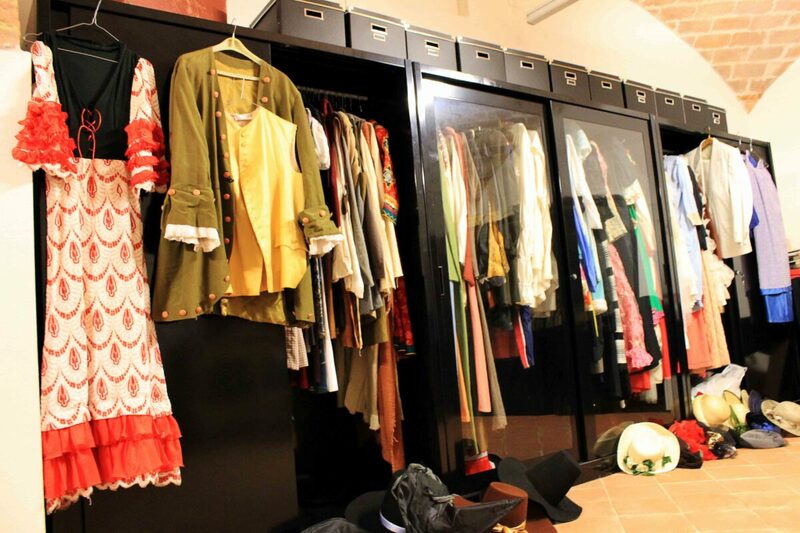 Five decades of theatre have created a wide range of costumes, mostly created specially but sometimes donated by male and female members of the company. 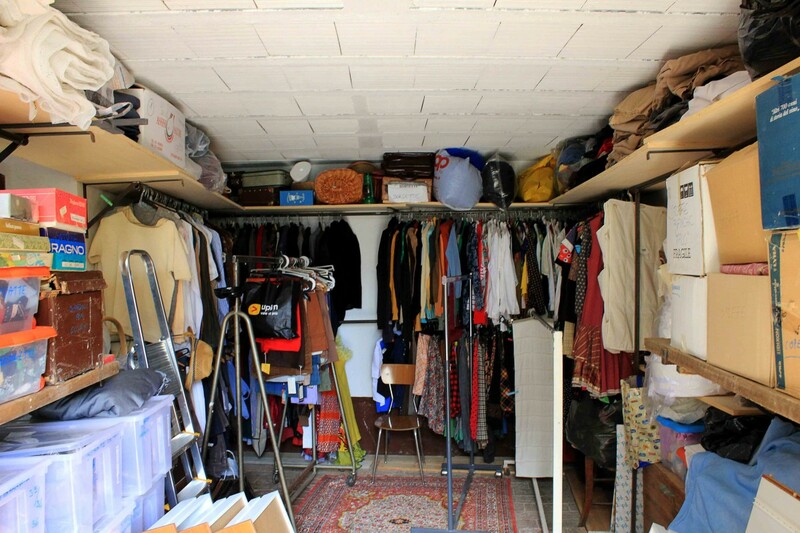 This is a small heritage which we look after and keep: it is also available to other people and organizations on request. 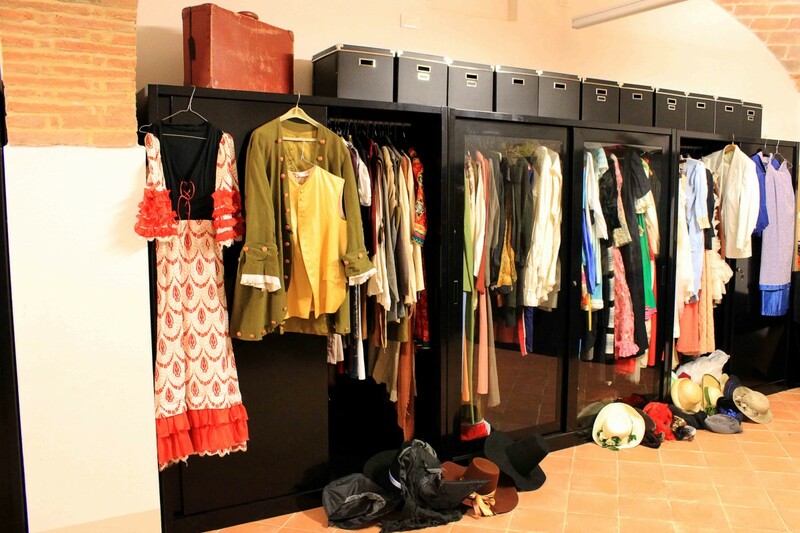 For information about costume loan or hire, contact us at our office number: (+39) 0578 75 51 18, or on info@teatropovero.it.